Our faith and our confidence in God, is grounded in our knowledge of His character and who He is! If that is the case then how do we go about gaining that knowledge? Through the years I have reflected upon who God is in times of trial and through the good times. During my teenage years I struggled at times with depression and fitting in. It was during those times that I turned to my knowledge of God. It was knowing who God is that helped get me through those times. Even now as I worship The Lord, I love to think upon God’s character and who He is as I sing to Him. It has made my worship time more meaningful. The best way to increase your knowledge of God is through God’s Word and through prayer. In the Old Testament, the names of God were often given as descriptions of God’s character. There are countless other names for the God of the Bible but this is just a start. So as you worship in prayer, or with other believers, think upon who God is. Take some time and look at these verses. Pray through the names of God. I pray that this list will help you as you worship God through prayer and through song. 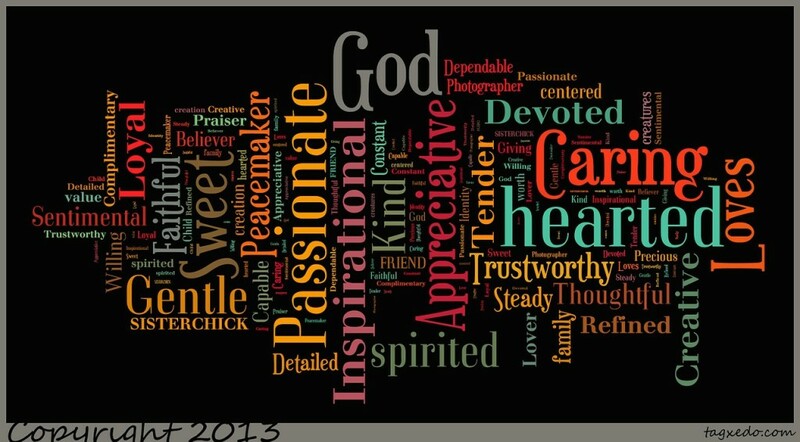 What is your favorite name for God?